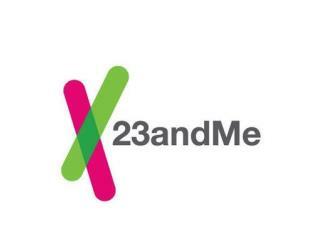 (Newser) – The FDA has ordered 23andMe to "immediately discontinue marketing" its genetic testing kits, saying that the company has repeatedly failed to prove the product actually works. The Google-backed company offers mail-in genetic testing, which it promises can reveal your risk for various health conditions and drug allergies. In a sharply-worded warning letter addressed to co-founder and CEO Anne Wojcicki, the FDA says it fears false positives could cause consumers to undergo unnecessary procedures, while false negatives could make them miss actual warning signs. Dang. This is what I was going to get my daughter for xmas. But if Google says its true? These 23andMe people claim they can inform you if you're descended from Neanderthals!